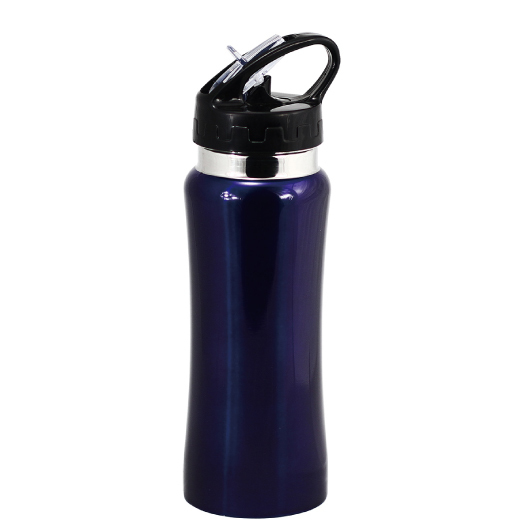 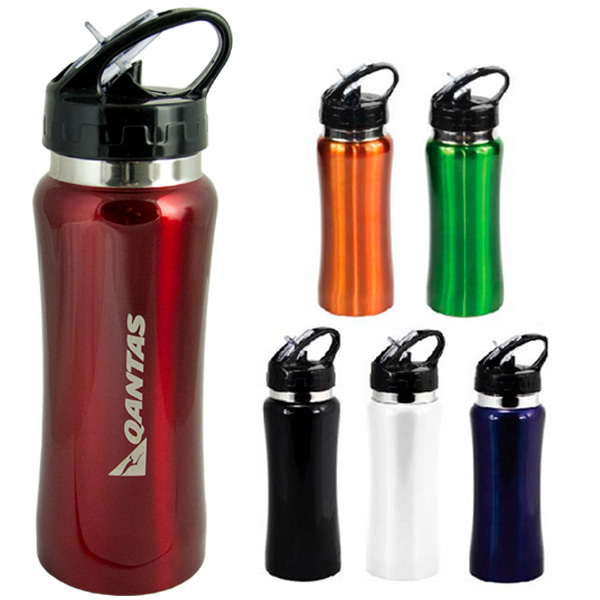 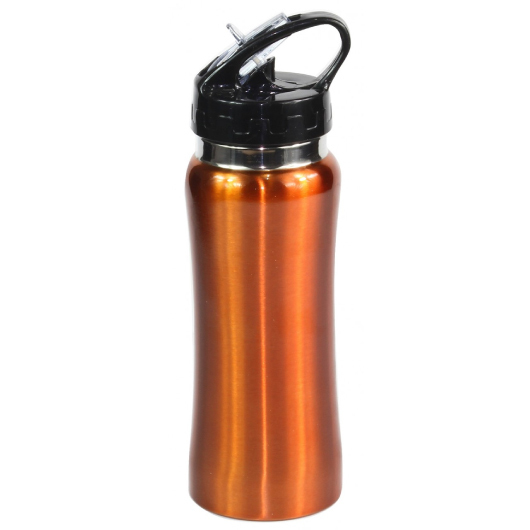 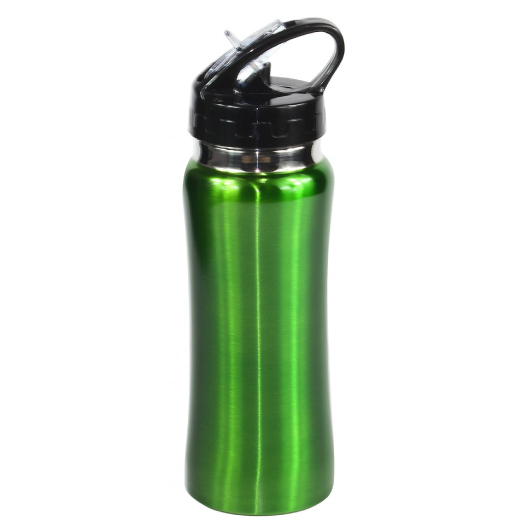 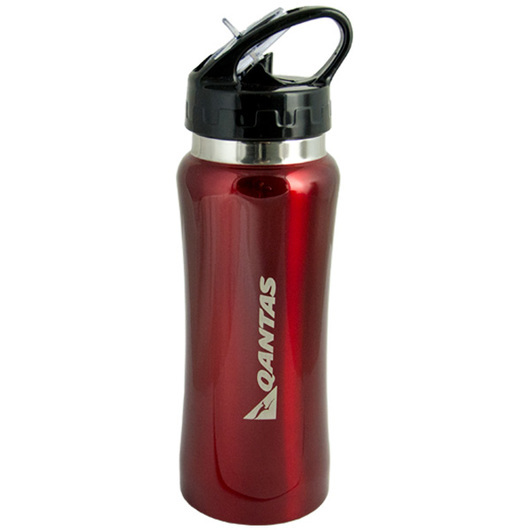 An extremely popular metal drink bottle from Australia's favourite supplier! 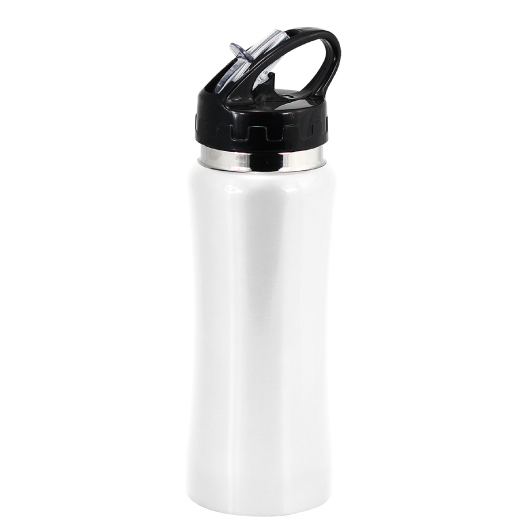 Made from quality stainless steel alloy, this 100% BPA-free drink bottle features a contoured design for an ergonomic grip and a built-in sipper straw for easy use while on-the-go. 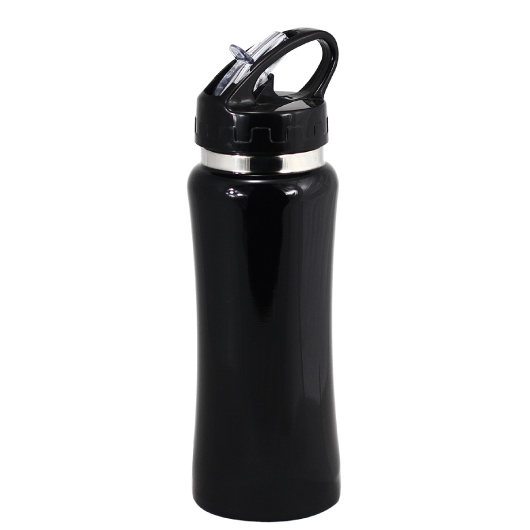 With 560mL capacity they are an ideal size to stay hydrated and are easy to carry. 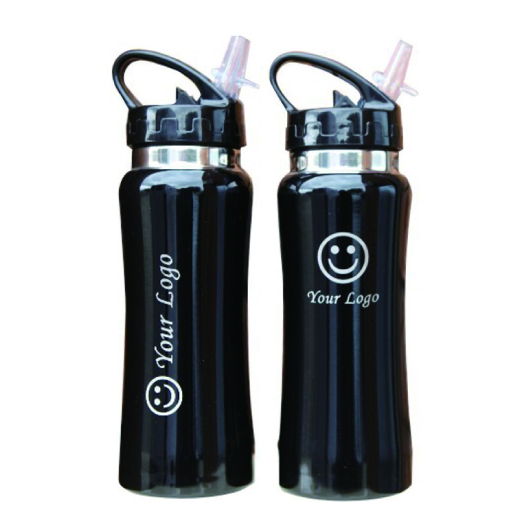 Why not preview what your logo will look like on this bottle with a virtual sample today?